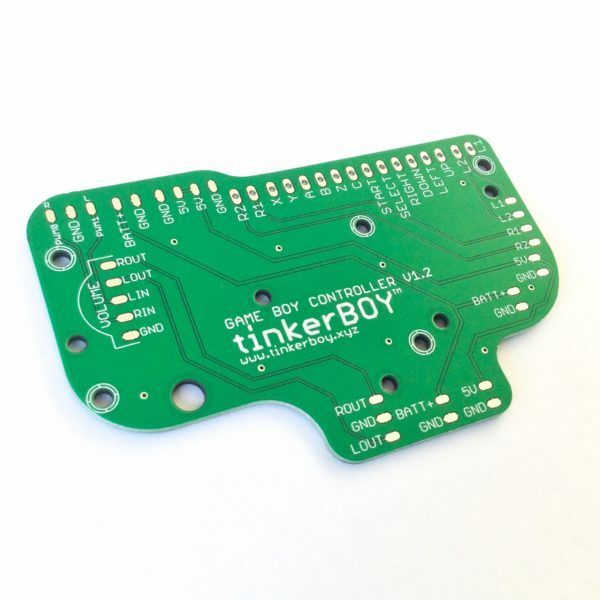 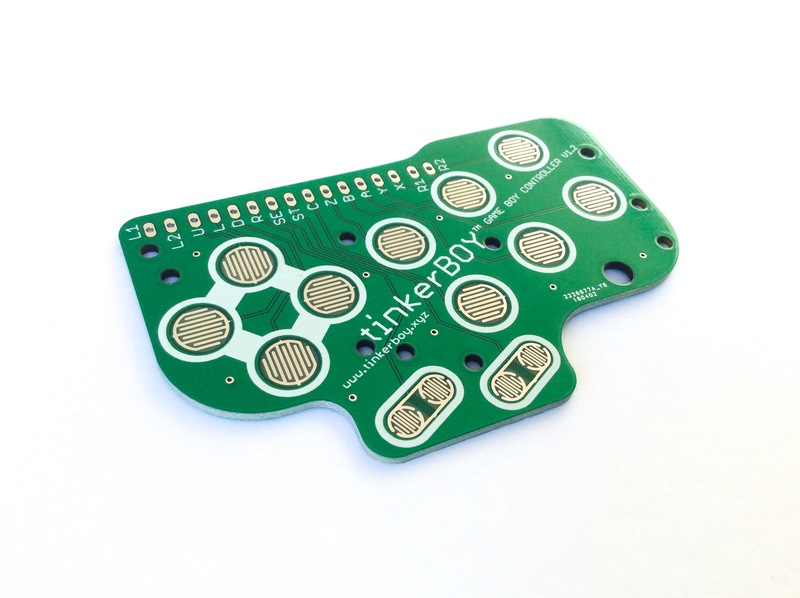 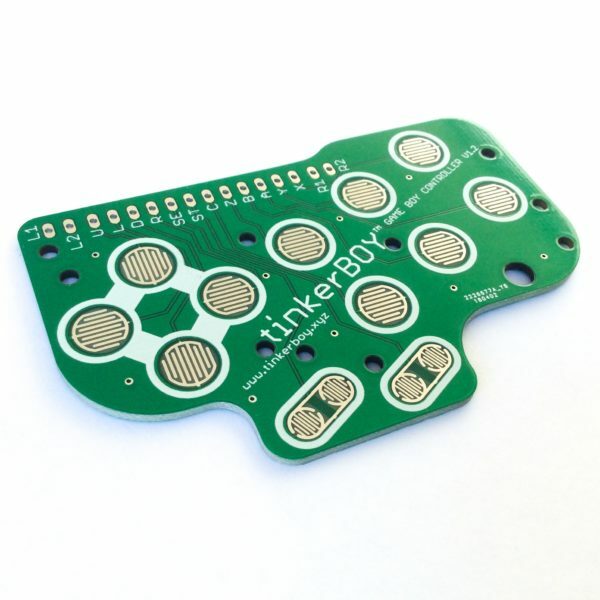 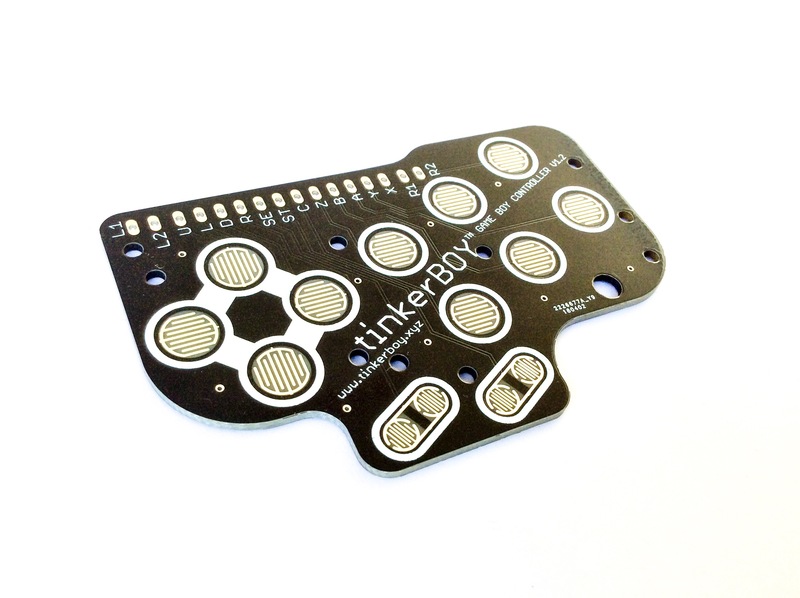 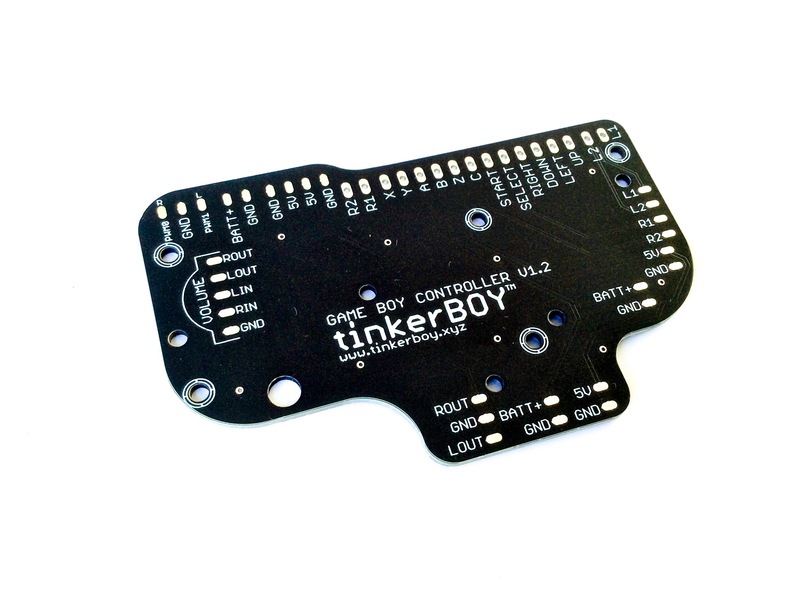 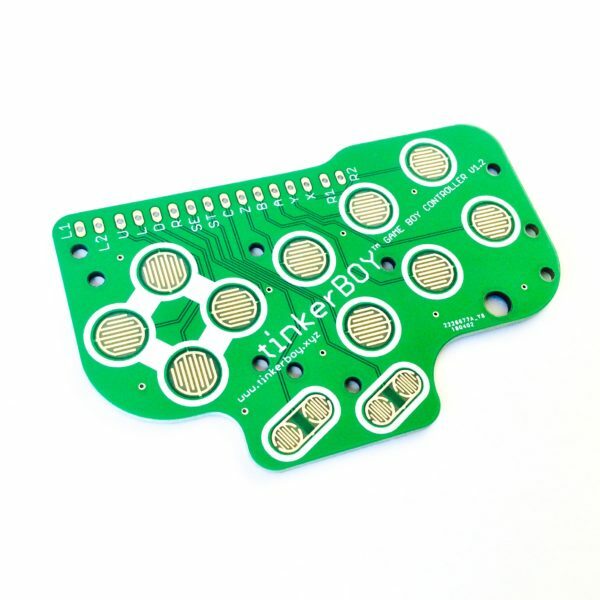 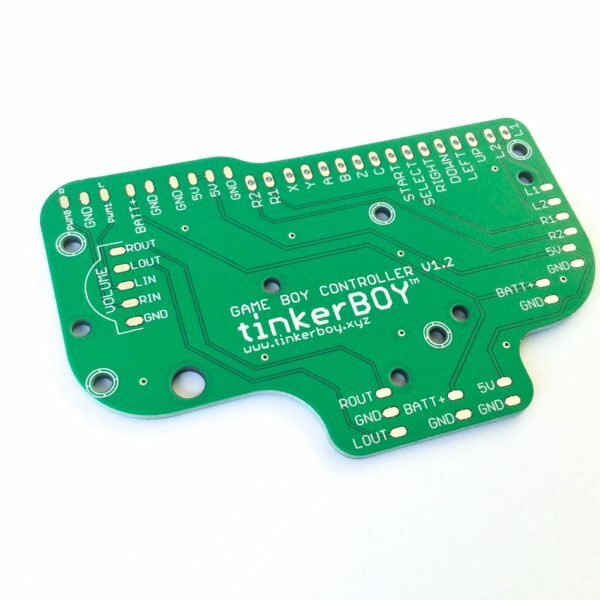 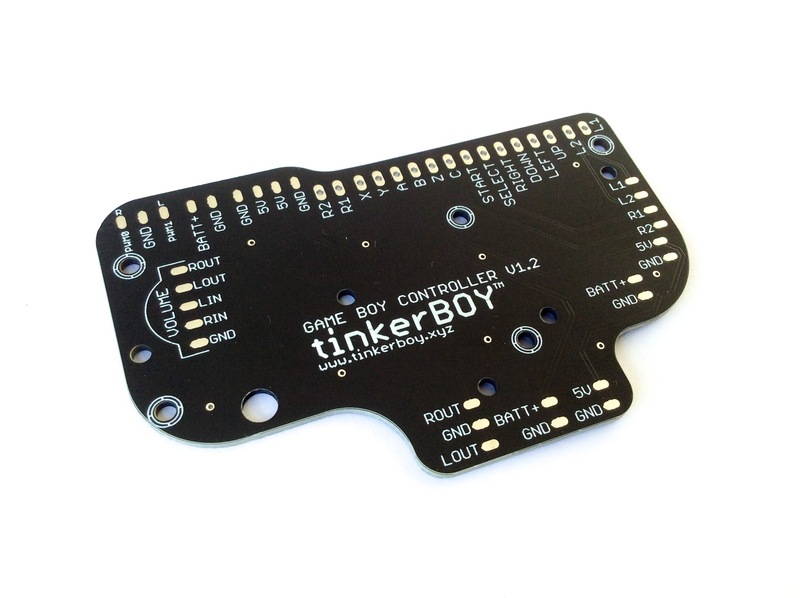 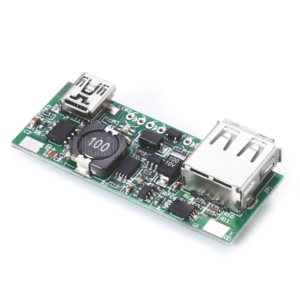 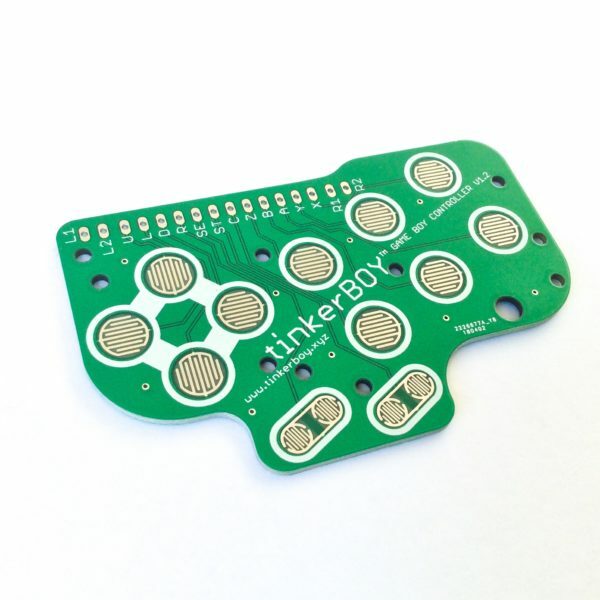 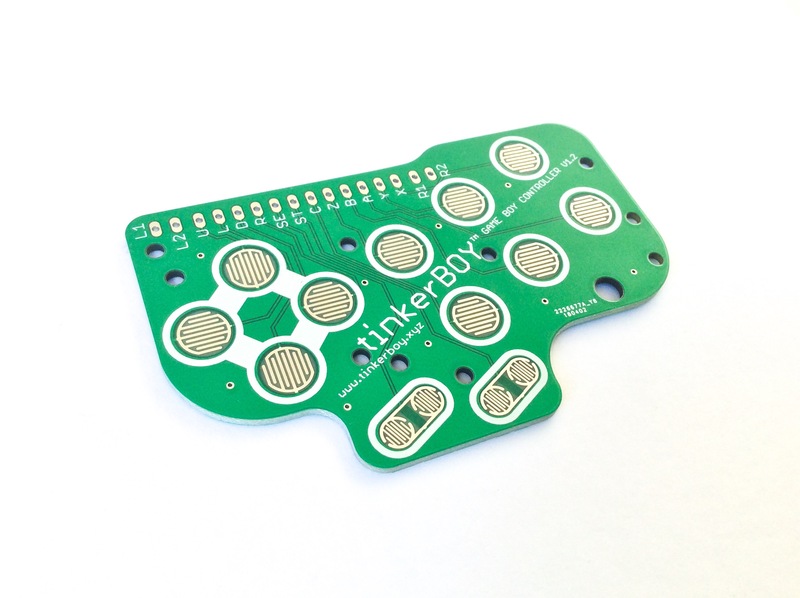 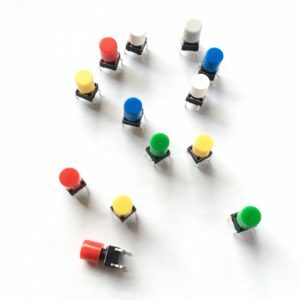 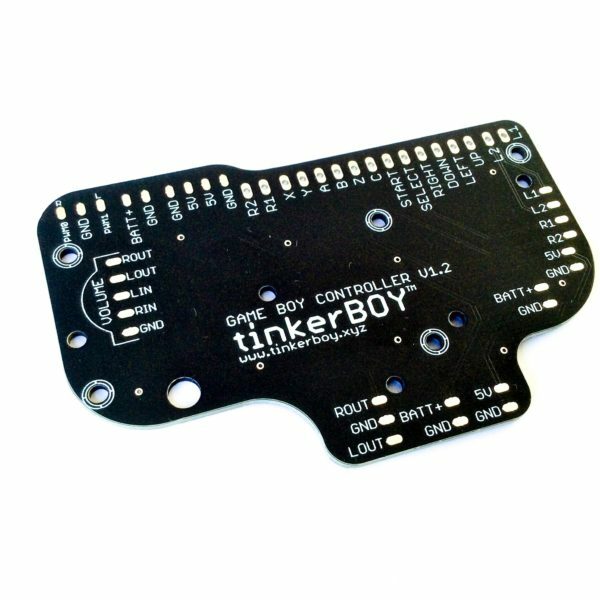 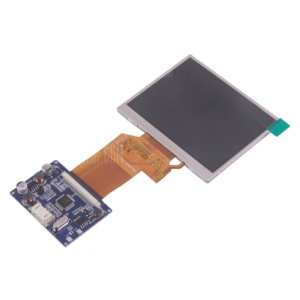 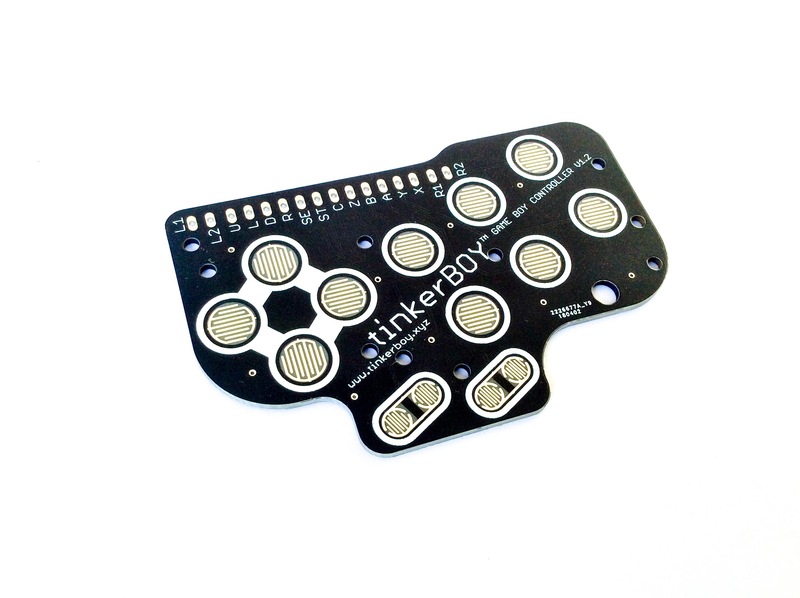 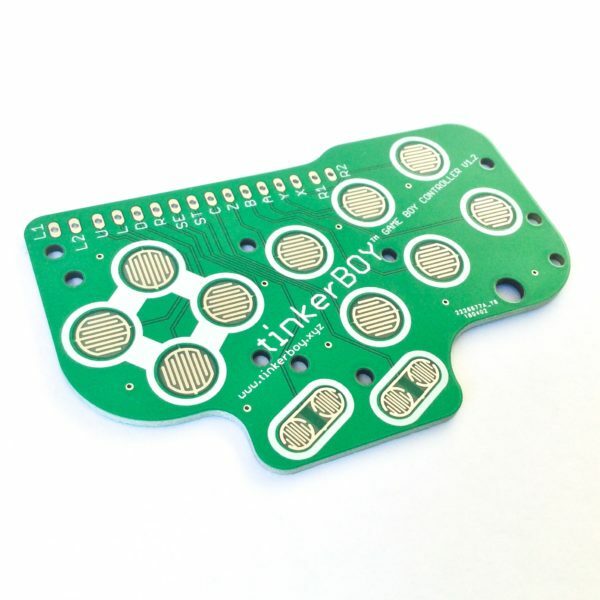 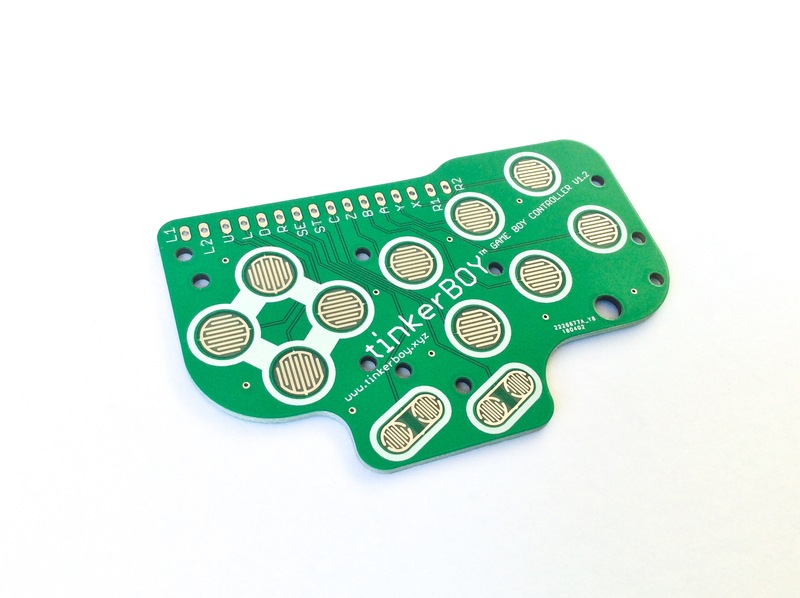 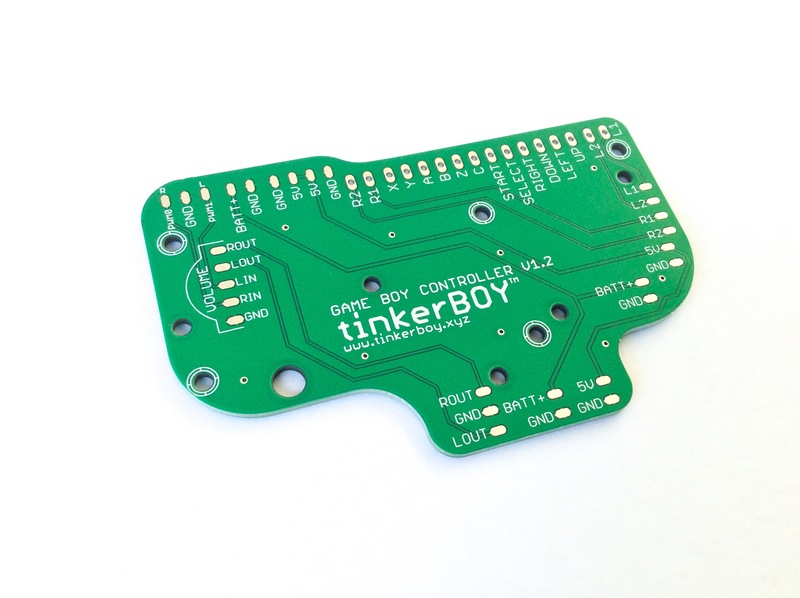 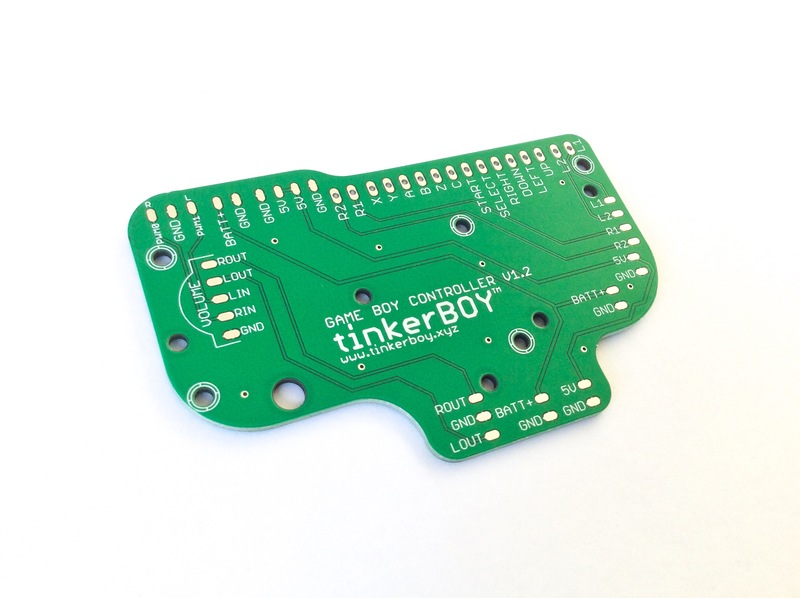 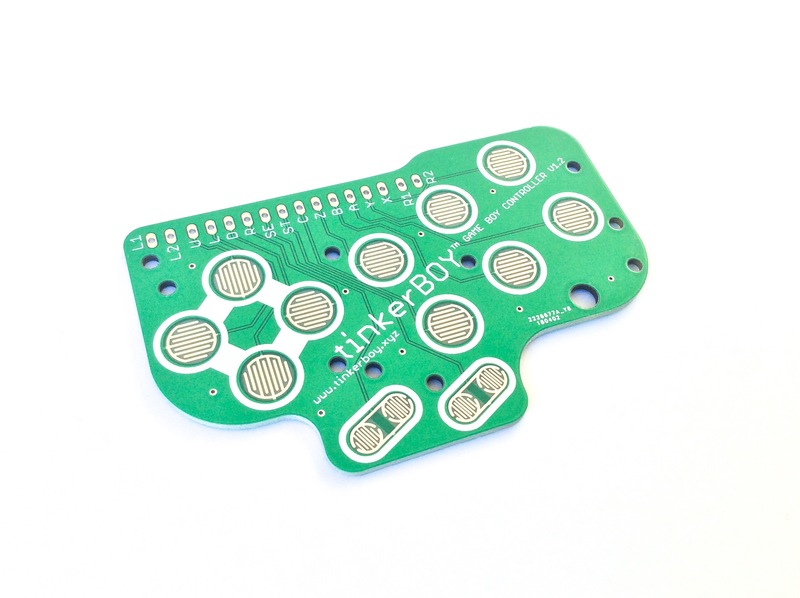 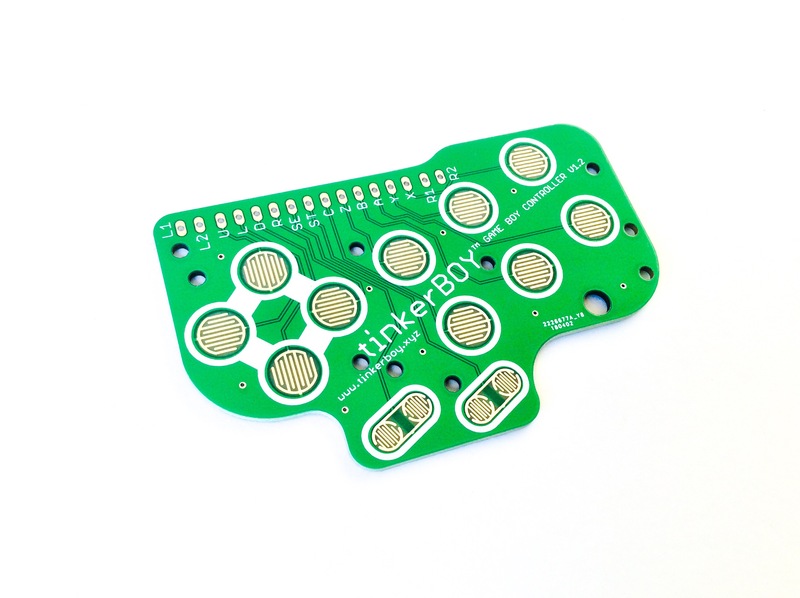 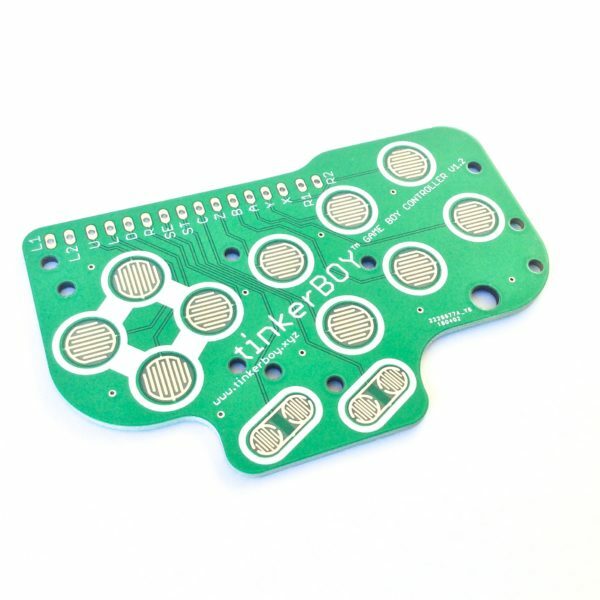 Game Boy Controller v1.2 PCB [6-Button version] for Game Boy Zero / 3. 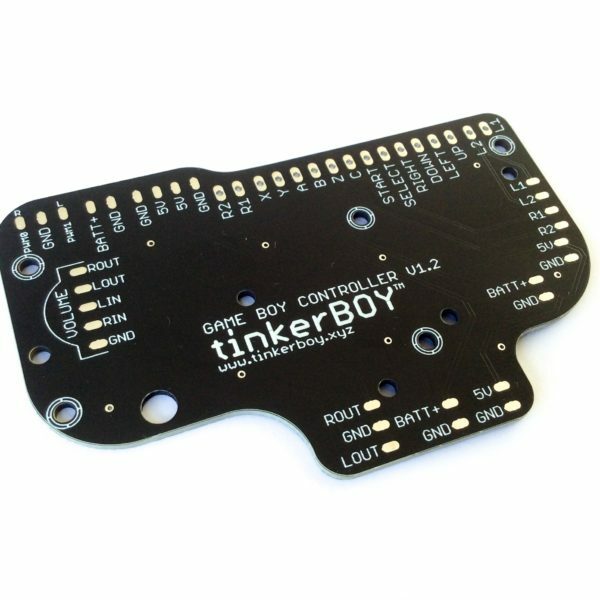 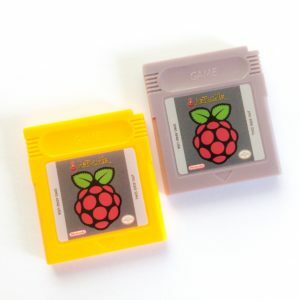 This board is designed to work with Raspberry Pi projects like the Game Boy Zero / 3. 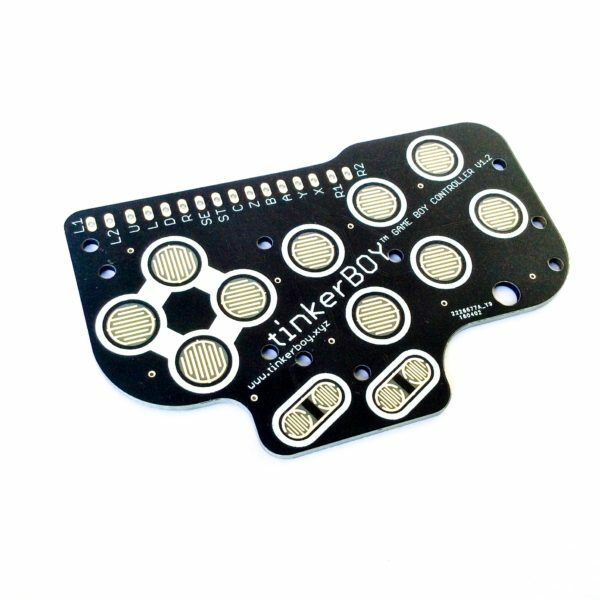 Beautifully designed boards, I love it! 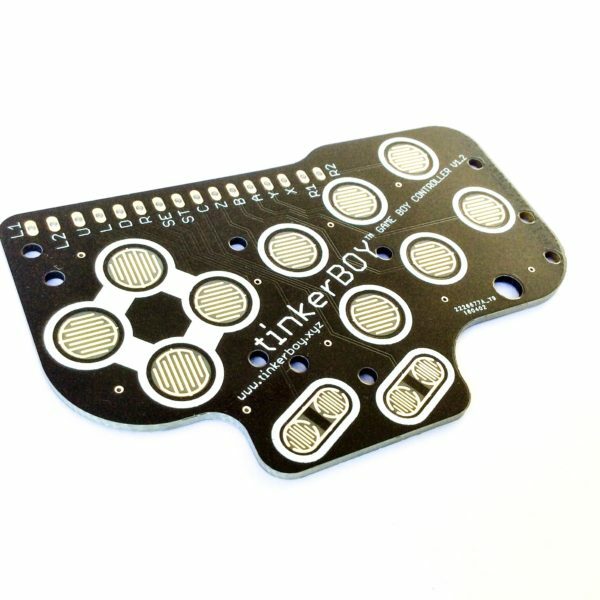 Beautiful boards! 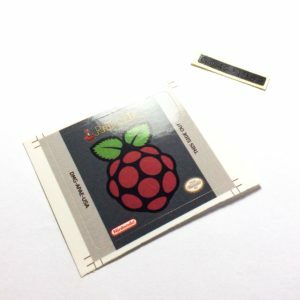 I’m currently building my first GameBoy Zero with 6-button layout. 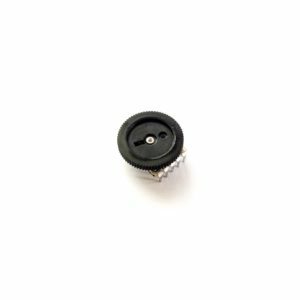 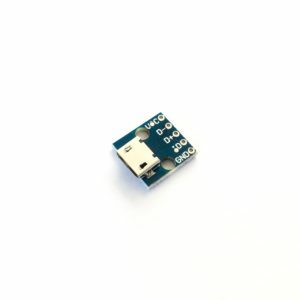 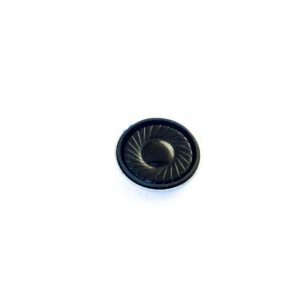 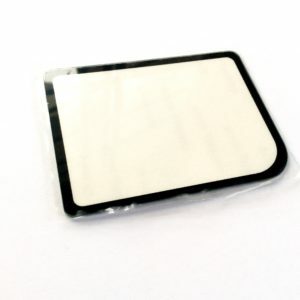 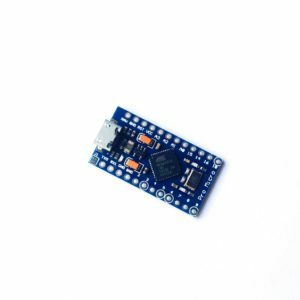 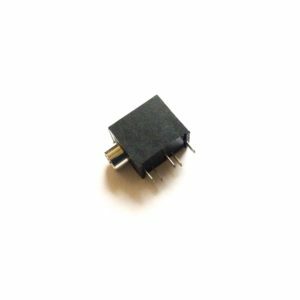 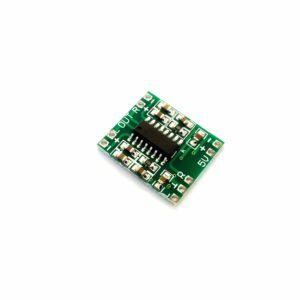 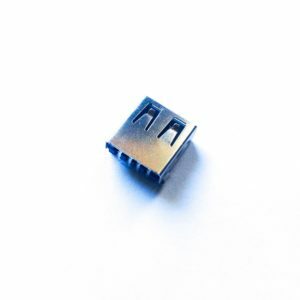 Do you also sell Pro Micro boards?